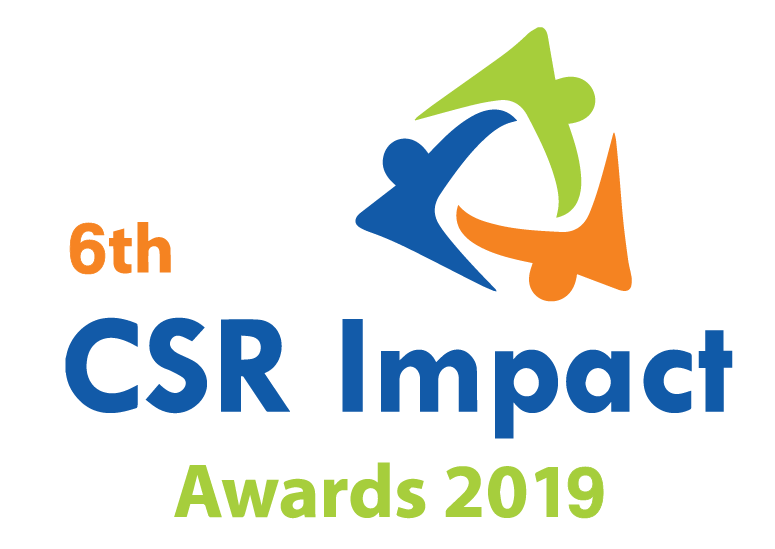 The CSR Impact Awards is an initiative of NGOBOX to encourage companies, CSR foundations and CSR implementing agencies delivering high impacts through CSR projects and adopt multi-stakeholder approach, leading to excellence in project outcomes. 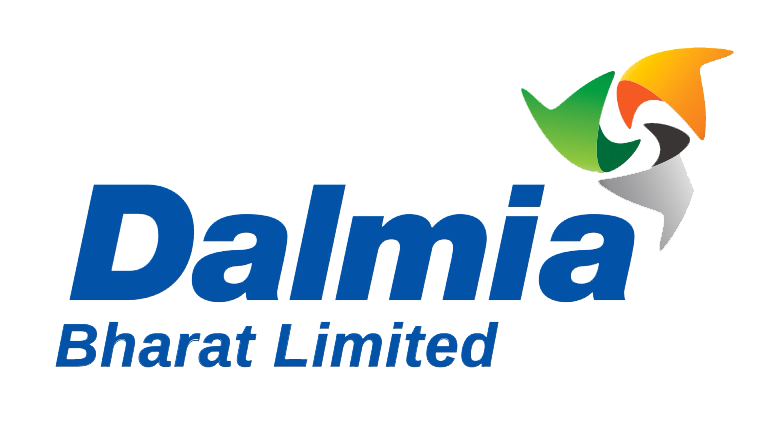 This initiative focuses on identifying high impact CSR projects in different categories at Pan-India level. The Awards seek to appreciate project specific impacts made by the organizations in particular thematic areas, to set benchmark in projects planning, identification and delivery of results. This year it will be the 6th edition of CSR Impact Awards. The application process details will be available on the awards page by 20th April. '19.